24/7 Cars | Nelson's quality used car sales specialists! customer service & excellent prices. and full motor vehicle insurance options. Be part of the experience and try us out. At 24-7 cars, we provide imported cars at extremely competitive prices. We aim to be the cheapest in Nelson and deliver a lot more through service, selection and customer satisfaction. Please feel free to come down to our car yard. See what your repayments will be. Find out what your repayments will be. Our interest rate from 9.95% per annum. Repayments to suit your budget. Applications are quick and easy. Come in and we can discuss your finance options. Why you should come see us. 24/7 Cars is locally owned and operated and we strive to provide imported cars at extremely competitive prices. 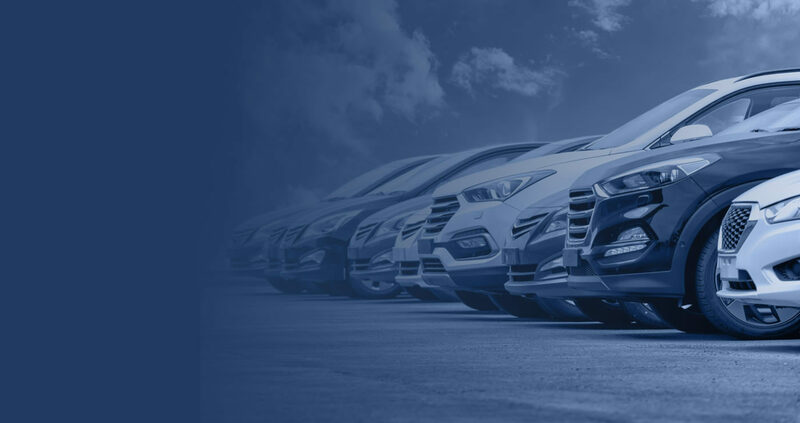 Our team have been in the automotive industry for over 12 years, so you can be assured that you are buying from people you can trust to give you a great car buying experience. If you want to trade in for a new vehicle. Bring in your car, van or ute for a competitive trade in price. We will also trade more than one vehicle, there is no limit. Thanks to our connections in Japan through years of trading, we are competitive in local and national markets. 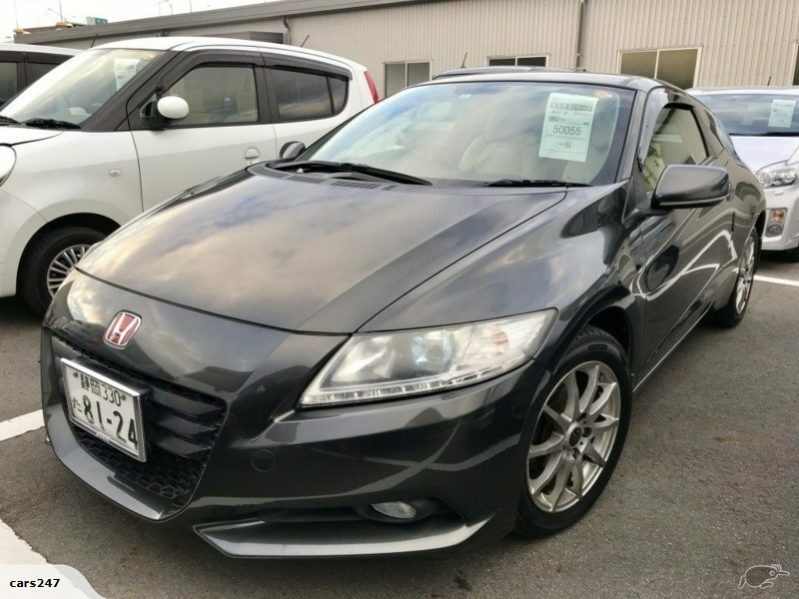 We can also import cars to your own specifications – giving you direct access to Japanese Auctions from our show room. We offer a range of different mechanical warranties, starting a 6 months up-to 3 years. Ask about them when you come in to purchase your new car. All of our imported vehicles undergo a comprehensive compliance inspection by VINZ covering all vehicle safety systems and structural integrity. 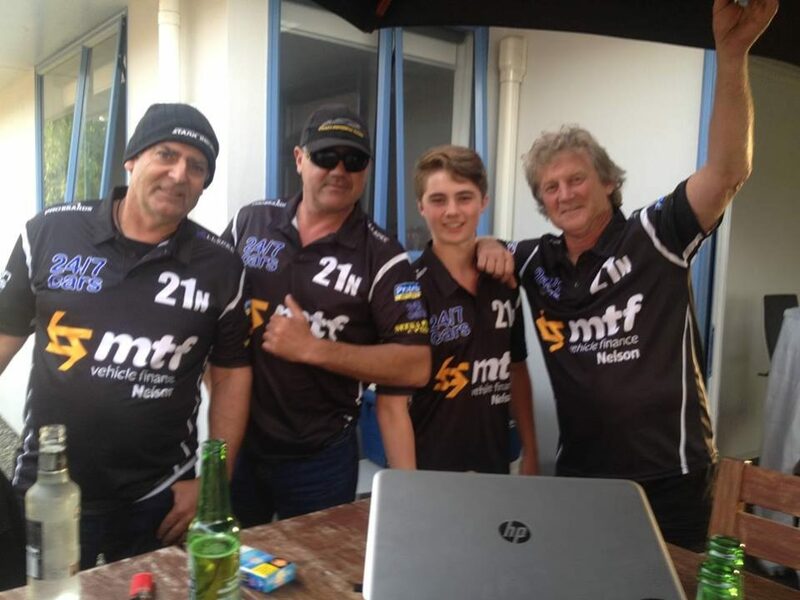 VINZ then issue a report outlining that the vehicle now complies with New Zealand’s legal standards. All our vehicles are inclusive of all on road costs so you can drive away with out any extra hassle after you leave the yard. 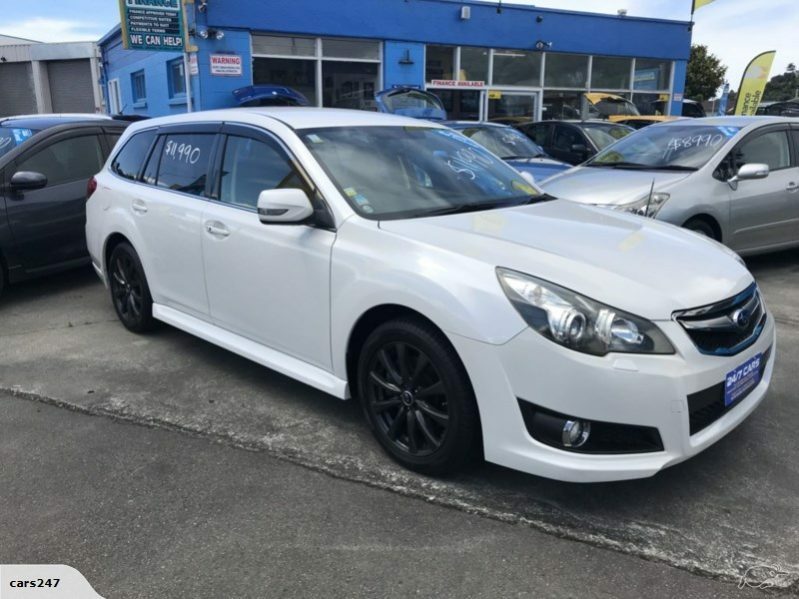 We have been selling used cars in Nelson and around New Zealand for over 12 years and have hundreds of happy customers. Excellent service from John and Mark. Fair, honest and attentive. Questions dealt with promptly and fairly and living out of town no problem. Easily the best service I have had and unconditionally recommend this trader. Awesome to trade with 24/7cars. Amazing and quality service, will put you in the best vehicle possible with a winning attitude. Totally understanding, I will definitely trade with them again in the future. Can’t wait to do some road trips soon. Thanks again. John made buying this car such an easy and fun process. He really went out of his way to make me feel comfortable with everything and I ended up with the perfect car for me. highly recommend! Very happy with the service I received. They did everything right, very honest and passionate about the job. Nice and helpful throughout the whole process. Extremely great service, If I buy another car in the future I will definitely go to 24/7 cars again.